This episode starts with a double shot of gin and ends with a tearful confession. 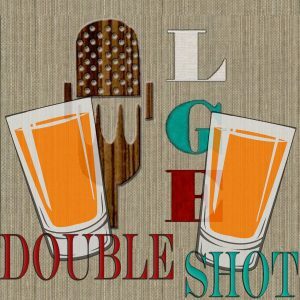 For more double shot episodes search “The Let’s Go Eat Show” on Patreon.com. This entry was posted in Podcast Episodes and tagged Bill Allred, Double Shot, Dylan Allred, Patreon, Radio From Hell, Thanksgiving, The Let's Go Eat Show, X96. Bookmark the permalink.